AbbA Esque are undoubtedly Ireland’s number one tribute show ever! Their success over the past 21 years has been phenomenal making them without question Ireland’s most successful tribute show performing in excess of 150 sell out concerts each year. 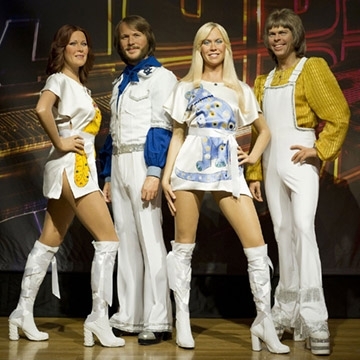 Abba Forever are the ultimate tribute band replicating the unique ABBA sound with an incredible attention to detail, using a six-piece band featuring electric and acoustic guitars, keyboards and piano, drums and bass guitar.